We were cooking up storm for charity bake sales for last month's Love Cake theme of Sport Relief. You can read the round up here. 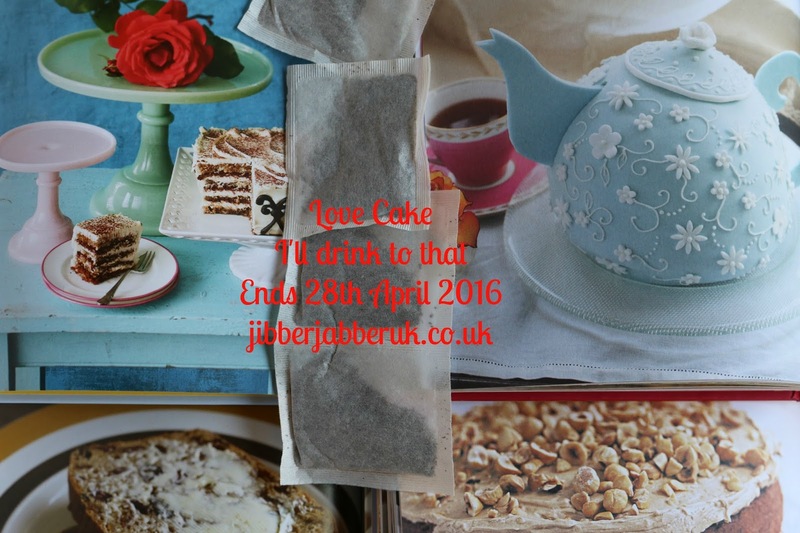 This year National Tea Day falls on Thursday 21st April 2016 so what better way to celebrate it than pairing it with cake? Of course cake goes perfectly with a cup of tea and also at times made with tea. If tea isn't your tipple of choice then you might like to bake a cake using some other drink as an ingredient. Share with me your coffee cakes, bakes filled with fruit juice or perhaps something with a bit of booze in. Bake a cake with whatever you like as long as it contains an ingredient you can drink. Therefore the theme for this month is I'LL DRINK TO THAT. 1. Please make sure your entry conforms to this month's theme of I'LL DRINK TO THAT. 3. Enter the URL (web address) of your post into the Linky at the bottom of this post. Once the link closes on Thursday 28th April 2016 at 23:55 no more entries will be accepted. Perfect - I made my fiancé's birthday cake on Thursday night containing a drink that you don't normally put in a cake! I might enter an old post from a while back if I remember as well, your photo at the top reminded me of something!